Malden Growth Management Impact Study and Public Engagement - Community Opportunities Group, Inc.
As a city just 5 miles north of Boston with relatively affordable housing and accessible public transit, Malden has recently seen significant growth in housing development. With new development has also come an increase in vehicle traffic, students enrolled in the public schools, and demand for city services. The City of Malden solicited services from COG to better understand the impacts of new development on municipal finances and open space and recreation needs, following the adoption of a temporary growth moratorium. Working primarily with the City Council, COG developed a neighborhood-based public outreach process to gain the perspectives of Malden’s diverse population. 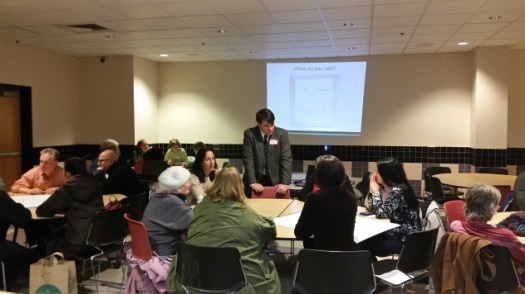 COG performed a fiscal impact analysis evaluating different types of development programs, an open space analysis, and a public process including a series of public forums.